Amazon Web Services (AWS) has all but conquered the cloud-based web services universe. Right now, over 30 percent of all business storage and service needs are being handled by Amazon. If AWS is good enough for Netflix, Spotify and Snapchat (to name just a few), you should get intimate with their powers as well — and you can do that with this Amazon Web Services Technical Certification Training course, now only $39 in the TechnoBuffalo Deals Store. 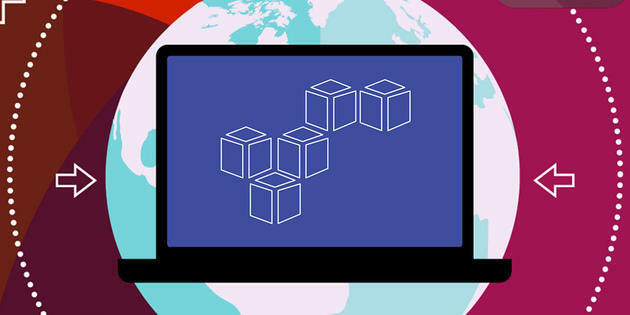 This seven-hour course will take you from newbie to pro on every facet of using the AWS platform to its ultimate abilities. You'll start with AWS terminology and concepts before moving on to managing the control console and security procedures. The training even shows you how to launch your own AWS-serviced web app. The ins and outs of AWS will be drilled in with intensive training, including simulated exams, live assignments and an assortment of hands-on projects. Once you've covered your training, you'll earn your own official certificate of completion as tangible proof that you're ready to take the reins of an AWS-serviced business. You'll get all this AWS training valued at nearly $300 right now for just $39 while this offer lasts.